The “Turkish dictator” is of course Kemal Atatürk, whose respect is required by the law, so the Turkish translators have twisted this way and that for seventy years in order to circumvent the violator formula. Sometimes they translated it as “the great leader of the Turks”, then as “a peremptory Turkish leader”, until in this January, at the seventieth anniversary of the author’s death a new Turkish edition was finally published with the exact translation. This one, however, was censured by none less than the trade union of the Turkish educational and scientific workers’ labor union, who demanded the removal of the book, which contains the banned word, from the list of books recommended for the school by the Ministry of Education. The story, however, does not end here. The translation was made in the 1950s by the excellent Nora Gal (if you remember, we have seen her memorial plaque on the wall of her birthplace during our Odessa trip). I wonder why she replaced “Turkish dictator” with “Turkish Sultan”? Perhaps in order not to hurt the sensitivity of the Turkic peoples of the Soviet Union? 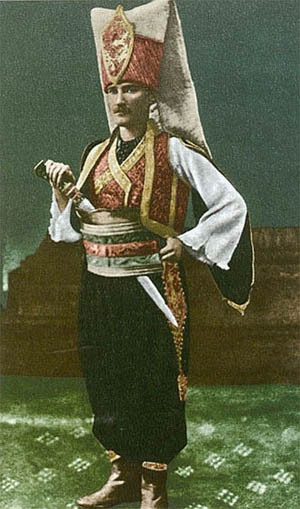 At that time, around the time of the deportation of the Meskheti Turks and the Crimean Tatars, this was not particularly relevant. Or to correct Saint-Exupéry’s error? 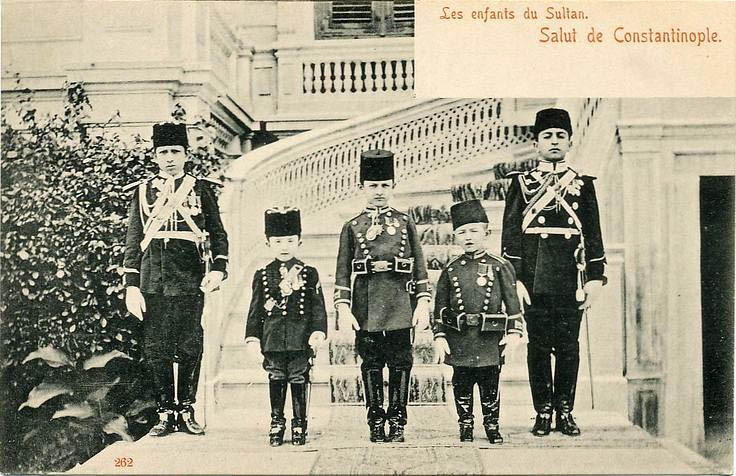 In fact, in 1920 the Sultan was still in power in the Ottoman Empire. 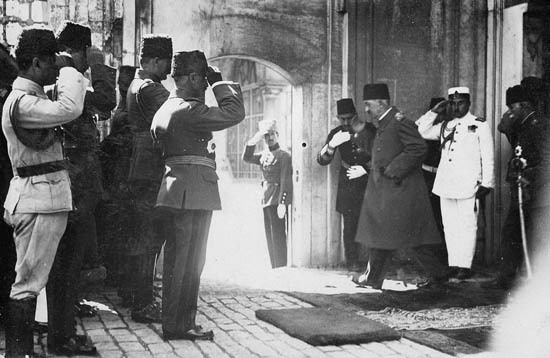 But if this was her intention, she planted another error in the text, since the Sultan had no reason, in 1920, to order that for which Atatürk had much more reason in 1925. It would have been easier to transfer the fictitional astronomer’s fictitional presentation to 1925. True, then the translation would have openly deviated from the original text. Sometimes it is just unnecessary to mull over the unsolvable problem hidden in the original text. You should simply translate it as it is. We accept him as the leader, as he delayed the process of being another Afghanistan. I am offended when I see the word "dictator". I am happy with my life style, earning my own money, standing on my own. His way of changing things might be discussed but no, he is not a dictator. From the point of view of the translations discussed here it is not relevant whether he was a dictator or not. I personally also admire him for what he did for his country in an apparently lost situation, but this is also irrelevant from the present point of view. What is relevant, is that the translators for seventy years have not dared to faithfully translate an original text, however misinformed it was, and that they invented all kinds of excuses and adaptations instead of it. And this is what makes it worth to be written about, because it does not often happen nowadays in a European country. It might not be the translator. There are proofreaders and editors. It might also be the conscious and/or the peer pressure. If you really want to talk about a dictator, there is already one at hand. Which also does not happen in Europe. Unfortunately this does happen in Europe, more often than one would wish, the only difference being that you can openly call them dictators (and then nothing happens). I myself fled to Berlin from one in my own country, and there are a couple of others in the neighborhood. And in the remote past they also had their stories of “influenced translations” and other genres. Perhaps this is why I’m so sensitive to the topic, and I do talk about them here in the blog indeed. Why could it not be translated simply as "ruler" -- less derogatory than "dictator" but more accurate than "Sultan"? In fact, it would have been much better.